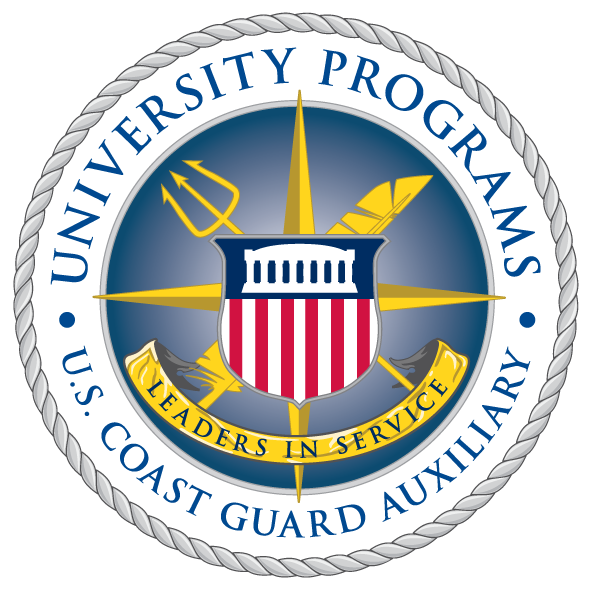 Jonathan Roth of the U.S. Coast Guard Auxiliary University Programs (AUP) at The College of William and Mary learned firsthand that you can never assume an ordinary training patrol will ordinary. Photo: Jonathan Roth, AUP William and Mary class of 2015, at the helm on patrol out of Coast Guard Station Wilmette Harbor. On the morning of June 16, 2012 he and three others departed Station Wilmette Harbor during summer operations just north of Chicago, IL, on a routine training patrol. After heading north on Lake Michigan up to Naval Station Great Lakes, the coxswain turned the boat around and gave Mr. Roth a helm watch. He navigated the boat back south towards their origin for an hour when a distress call came in on channel 16. A Good Samaritan alerted Coast Guard Station Wilmette Harbor of a capsized Hobie catamaran off of Gillson Beach in Wilmette, only minutes away from the station. Wave conditions were two to four feet with winds gusting at 20 to 25 kts before an incoming thunderstorm. At the time, the Auxiliary boat Mr. Roth was driving was only three minutes away from the scene and closing, so with the coxswain back at the helm, he radioed the station that they would be assisting the capsized vessel. The crew found the catamaran's sailors in good condition, standing on one of the overturned hulls. One sailor was brought aboard and taken to the nearby Coast Guard station while the rest of the Hobie's crew righted the vessel and sailed towards the beach. Semper Paratus for any situation, and being in the right place at the right time, Mr. Roth and the other Auxiliarists prevented any further injuries or damage and made sure all of the boaters to returned safely to shore.